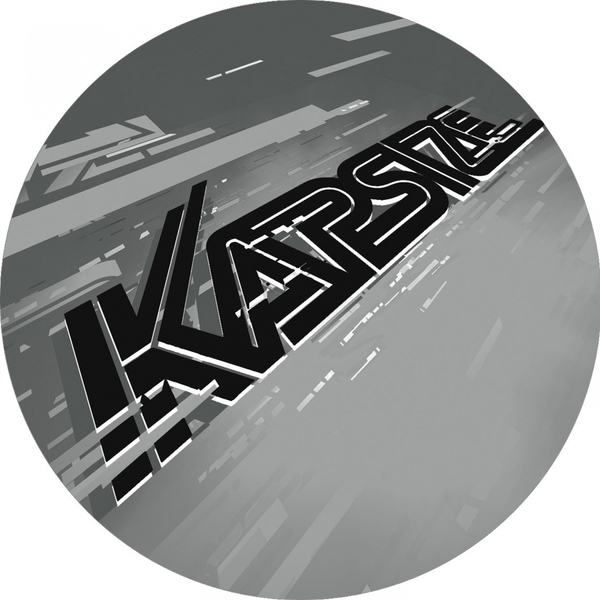 Joker returns from a wee absence with two Hi-Tech Dubstep Funk and Grime cuts on his homebrewed Kapsize label. 'Skitta' finds your boy locked on a tight halfstep lean blazing trance riffs and ecstatic breakdown from the hip. 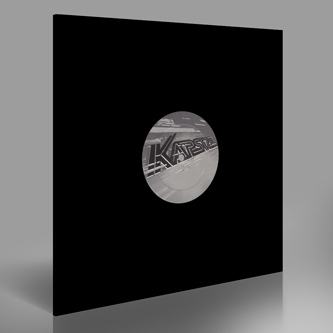 In collusion with Newham Generals on the flip, 'I Think You Should Know' arrives with melodramatic intent, before bouncing out with a taut flex matching D Double and Footsie's swagger.